Giant Chinese Checkers board game. Giant version of the traditional board game of Chinese Checkers. 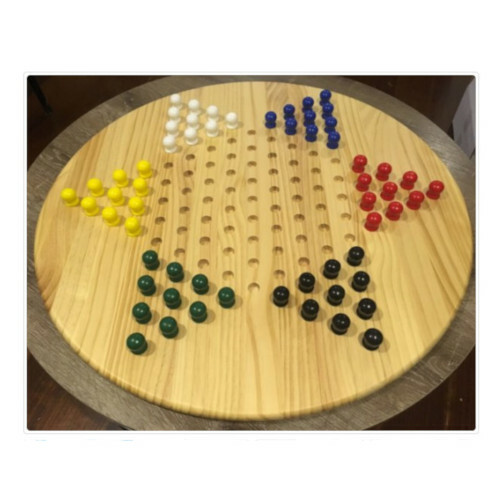 The board’s diameter is 68 cm of Pine wood. It comes with 60 Pawns that are separated by 6 different colours . 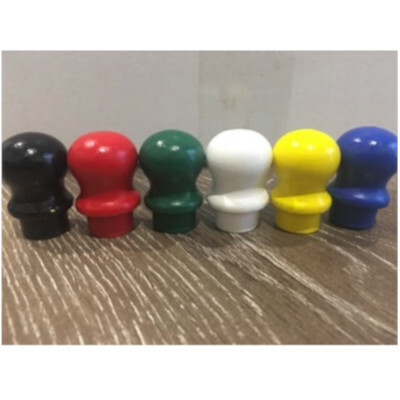 Each pawn is 2.5 cm in diameter and 3.5 cm in height.